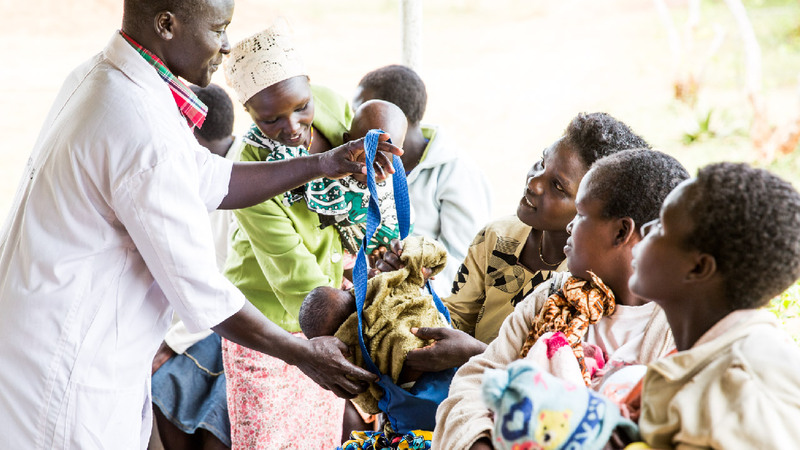 The Pfizer Foundation* recently announced a $5 million grant recommitment to initiatives that provide family planning access and education for women and men at the same time children are routinely vaccinated. The Pfizer Foundation will also provide technical support for the projects, which are being led by the International Rescue Committee (Ethiopia and Uganda), World Vision (Kenya), Save the Children (Malawi) and CARE (Benin). The new grants follow an initial $6.7 million funding commitment in 2015 to reduce barriers to women and children’s health. In addition to working with local healthcare providers to help reduce misconceptions and break down barriers in this space, the grants are creating opportunities for women to access family planning in communities where different barriers exist for women to access family planning services, or where women have little time to spend on healthcare. The Pfizer Foundation’s ongoing support of these initiatives reflects our belief that an investment in women’s health is also an investment in a more just, prosperous and equitable future. By increasing access to integrated family planning and immunization services, we hope to support lasting healthcare solutions for women in these communities. Visit www.Pfizer.com/IndividualVoices to learn more about how Pfizer’s global health partnerships are impacting individuals around the world. *The Pfizer Foundation is a charitable organization established by Pfizer Inc. It is a separate legal entity from Pfizer Inc. with distinct legal restrictions.